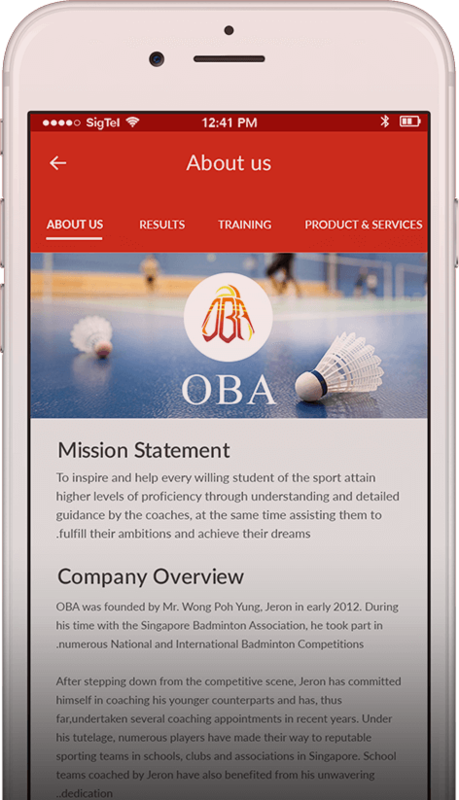 Founded by Ex-Singapore National Player, Optimum Badminton Academy (OBA) is committed in improving the game of all our trainee through their shared passion for the sport. Our systematic full-scaled trainings aims to lift the game of every trainee with our unique tried-and-tested training methodology. 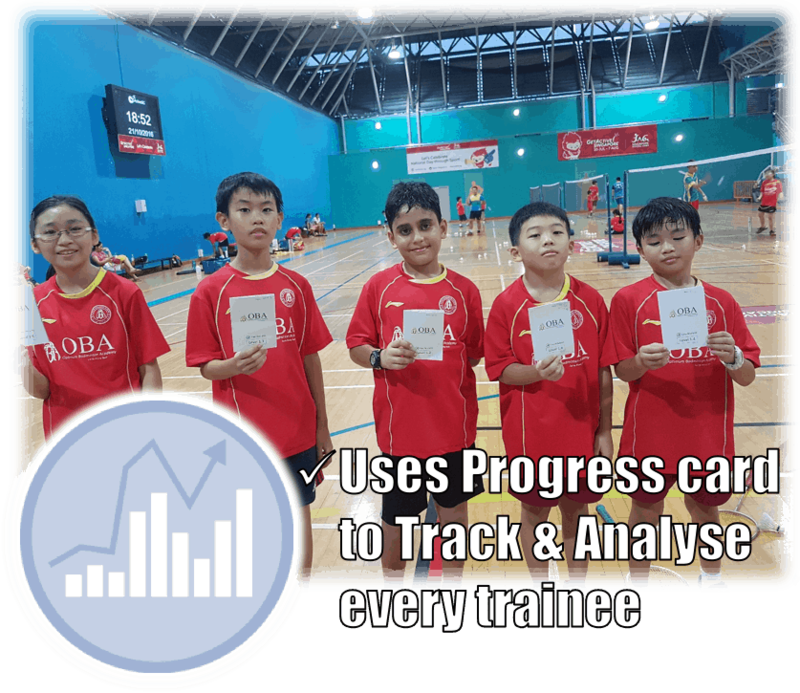 It has elevated numerous of our trainees to became the prominent players in the Singapore badminton scene. Join us and Feel The Winning Touch. One unique feature of OBA is the Progress Card for each students. Area of improvement are highlighted and this helps to provide a focus point of coaches to work on, making each training session as effective as possible. Video technology has also been adopted in trainings to further aid the development of the players. 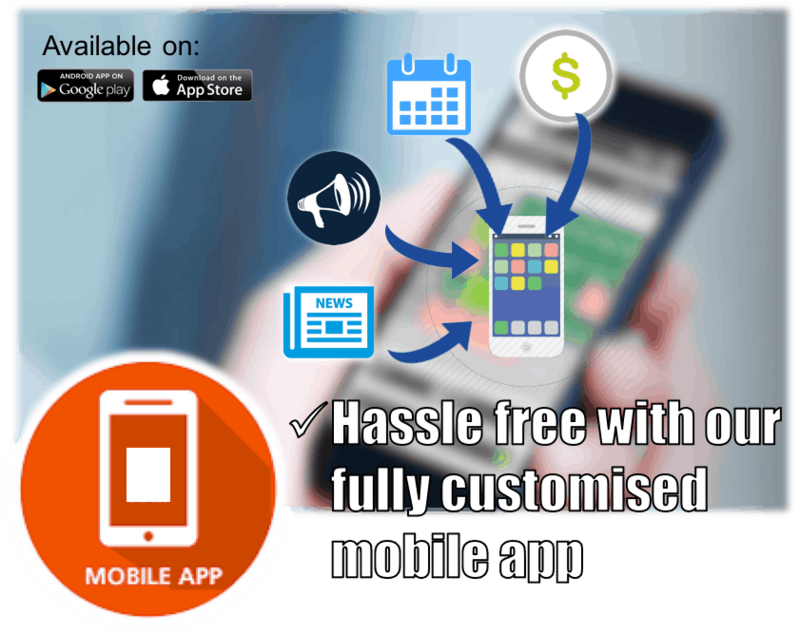 Fully customised Mobile App to help parents or trainees manage their lessons, payments and many more! We are a group of badminton enthusiasts bonded together by the same passion for the sport. We are looking for students of the sport who seek to improve on their skill sets from the fundamentals and who are motivated by the love for the game. We welcome players of any age and proficiency and we provide both group and individual training classes. To inspire and help every willing student of the sport attain higher levels of proficiency through understanding and detailed guidance by the coaches, at the same time assisting them to fulfil their ambitions and achieve their dreams. OBA was founded by Mr. Wong Poh Yung, Jeron in early 2012. During his time with the Singapore National Badminton Team, he took part in numerous National and International Badminton Competitions. After stepping down from the competitive scene, Jeron has committed himself in coaching his younger counterparts and has, thus far,undertaken several coaching appointments in recent years. Under his tutelage, numerous players have made their way to reputable sporting teams in schools, clubs and associations in Singapore. School teams coached by Jeron have also benefited from his unwavering dedication.